Here at Innovative Accounting and Tax, we do things a little differently to other accounting firms. We’re not just happy lodging your annual tax return. We want to be an active partner in your journey to success. As such, we offer a complete range of services to ensure that not only your books are managed, but that you have a solid business plan for growth. We are proactive and have earned a reputation for providing personal and quality services. Integrity and transparency are core to our business values, especially when it comes to pricing. That is why we disclose all of our costs up front so you are informed every step of the way what will be delivered and how much it will cost. We understand that when running a business, your time is a precious commodity. As such, we ensure that the preparation of your tax returns are as easy and simple as possible. This way we can take care of running your books, so you can focus on running your business! We own and run a small family business specialising in electrical and telecommunications. We started up around the same time Melissa went out on her own, so basically we have been with Innovative since the start. I could spend a lot of time and write paragraphs about Melissa and Innovative, but we have been with Melissa and her team since 2011 and that speaks volumes in itself! Innovative is a great accounting firm and I could not speak highly enough of Melissa, every time we needed something, she was there for us. To be successful in anything you need the best talent in your team. Anything less and you are not 100% committed to excellence. Melissa is in my team because she is highly competent, highly experienced, extremely professional and achieves the financial results I need.I am driven to achieve and I only want the best around me, this why Melissa is my accountant. 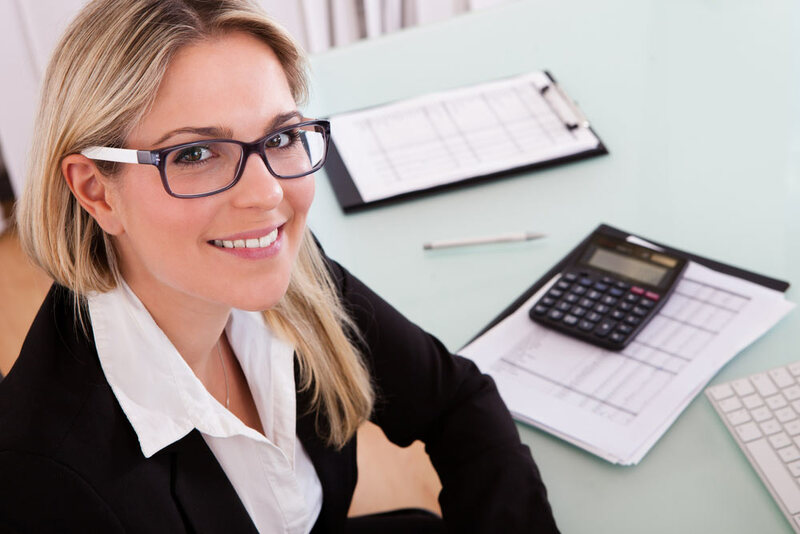 Innovative Accounting provides an exceptional standard of service and I could not thank the team enough for all the accounting work done for me for the past 5 years. Thank you for giving me peace of mind by taking care of all our business accounting and bookkeeping needs. I really appreciate the professionalism and quality of work provided as well as your excellent tax planning advisory services.I would not hesitate recommending Innovative to anyone who is looking for a reliable and highly skilled accountant. It has been great to work with the team at Innovative Accounting.All our needs and expectations are being met and exceeded. Thank you for all the support!